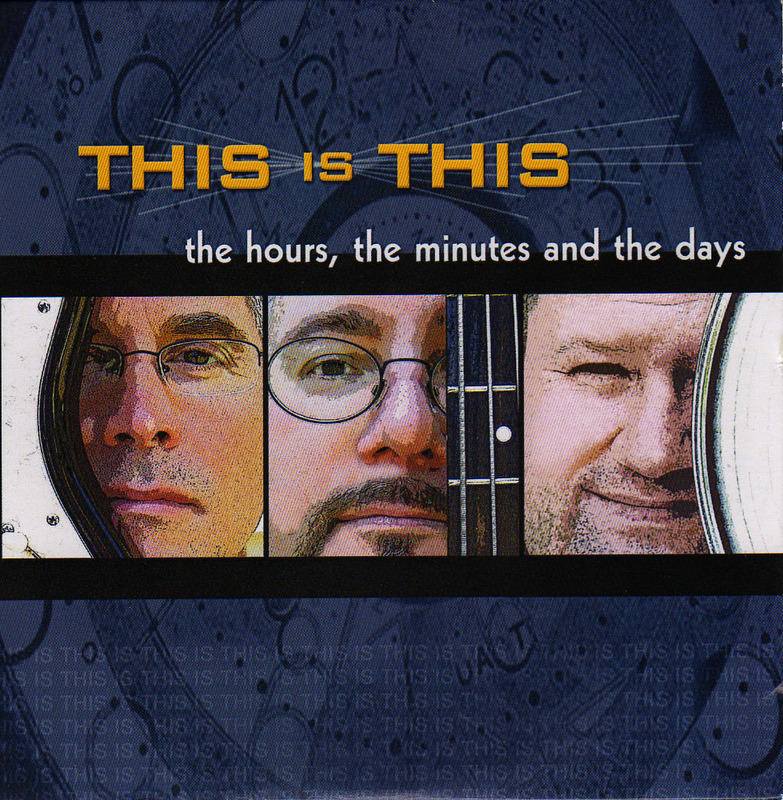 The Chicago-based trio This Is This continues to defy categorization on its third release, The Hours, The Minutes And The Days. 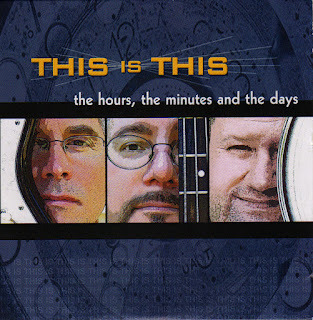 Guitarist-singer John Petitt, bassist-singer Don Torres, and drummer Eric Helge keep things interesting by infusing their mainstream rock songs with elements of other genres. Songwriters Petitt and Torres once again put an emphasis on fetching melodies, and take turns on lead vocals. The easy-going ballad “Lula’s Heart” has a bit of Latin flavor along with Petitt’s deft harmonica playing, while “Last Round” offers some blue-eyed soul in a Boz Scaggs vein. The band pokes fun at macho posturing on the slinky blues tune “I’m A Man” by serving up a litany of absurd comparisons to the Cardiff Giant, King Kong, and Loch Ness monster. “And Ana Too” taps into jazz swing, while “Sorry Don’t” is a funky look at how apologies sometimes don’t have much effect. Guest musicians keyboards player Andrew Collins and guitarist Reverend Reno Von Gitbox add interesting textures to the energetic “Snowflakes” and spooky hard rock of “Old Angel,” respectively. This Is This probably has its best shot at mainstream success with “Don’t Wait” and “She’s All Summer,” both of which exude Crosby, Stills and Nash via harmony vocals and pleasant arrangements. Your colorful descriptions totally make me want to check this band out. Very cool!